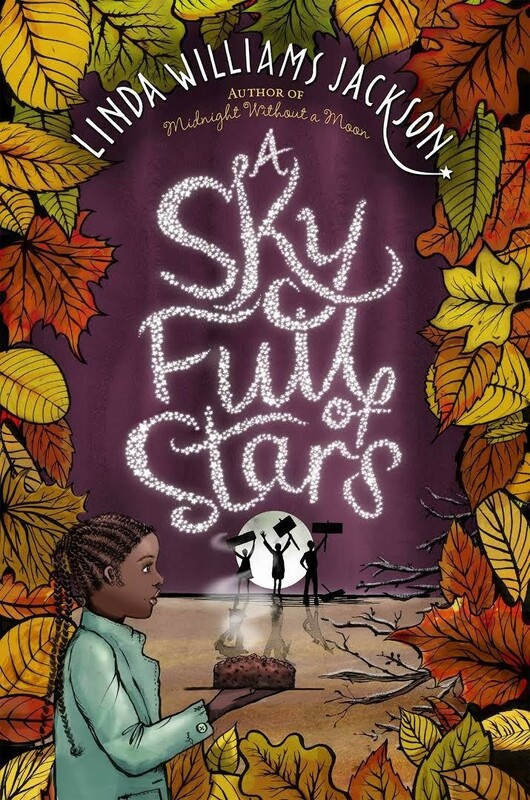 After the murder of Emmett Till, thirteen-year-old Rose is struggling with her decision to stay in Mississippi. 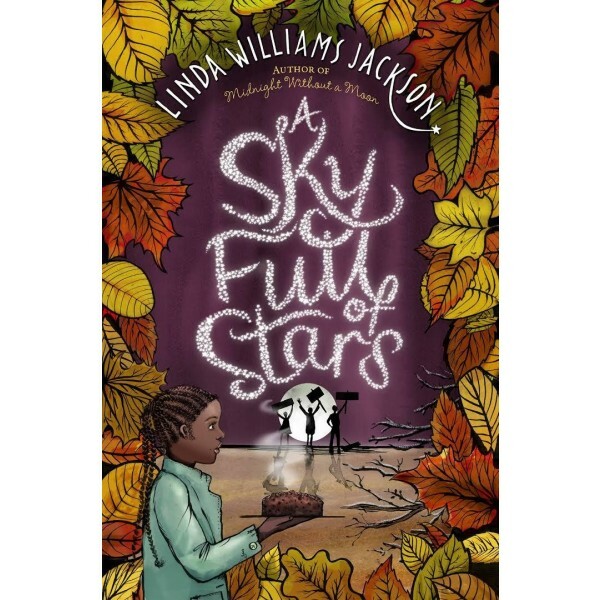 Torn between the opinions of Shorty, a boy who wants to meet violence with violence, and Hallelujah, her best friend who believes in the power of peaceful protests, Rose is scared of the mounting racial tension and is starting to lose hope. But when Rose helps Aunt Ruthie start her own business, she begins to see how she can make a difference in her community. Life might be easier in the North, but Mississippi is home and that's worth fighting for. Mid-Century Mississippi comes alive in this sequel to Midnight Without a Moon.